Graduated from Colorado State University, Fort Collins, Colorado. 1993 Law degree from the University of Denver Strum College of Law. Michael M. “Mike” O’Brien is originally from Durango, Colorado, graduated from Colorado State University and then the University of Denver Strum College of Law in 1993. During law school Mile was a law clerk of The Honorable Herbert L. Stern III, Denver District Court Judge and was instrumental in the establishment of The University of Denver Water Law Review. He is a member of the Colorado Bar Association, The Colorado Trial Lawyers Association, The Larimer County Bar and is licensed to practice in all Colorado and Federal and State Courts. Mike has been practicing in Fort Collins, Colorado, since 1994, in the Northern Colorado judicial districts of Larimer and Weld Counties. His specialization, since 1994, has been in all aspects of Family Law, including divorce cases involving complex property division and tracing of funds. Mike also represents clients in parental responsibility cases (children born out of wedlock) He strives for settlement in all cases in the best interests of his client. 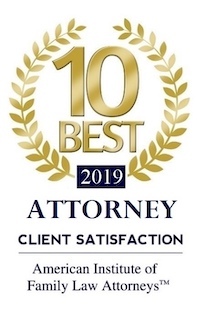 Settlement in any case, however, is often determined by the reasonableness of the other party’s position and if you need an experienced attorney to protect your rights an represent you aggressively, Mike has the track record to do so. 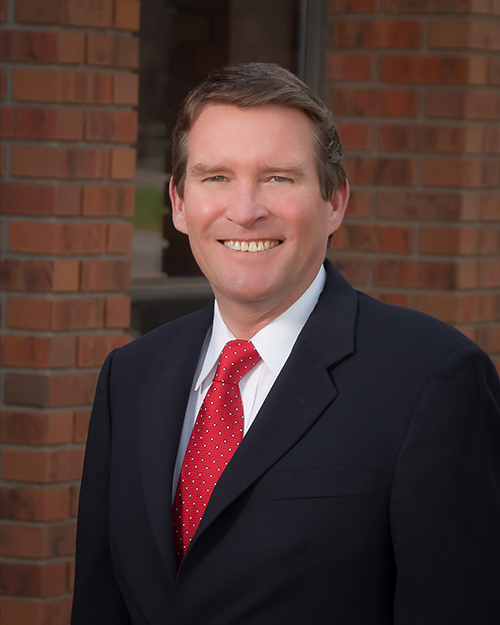 To see what Mike’s clients have to say about his representation, visit our testimonials page. You can also contact Mike at mike@kgoblaw.com or at the telephone number listed below.